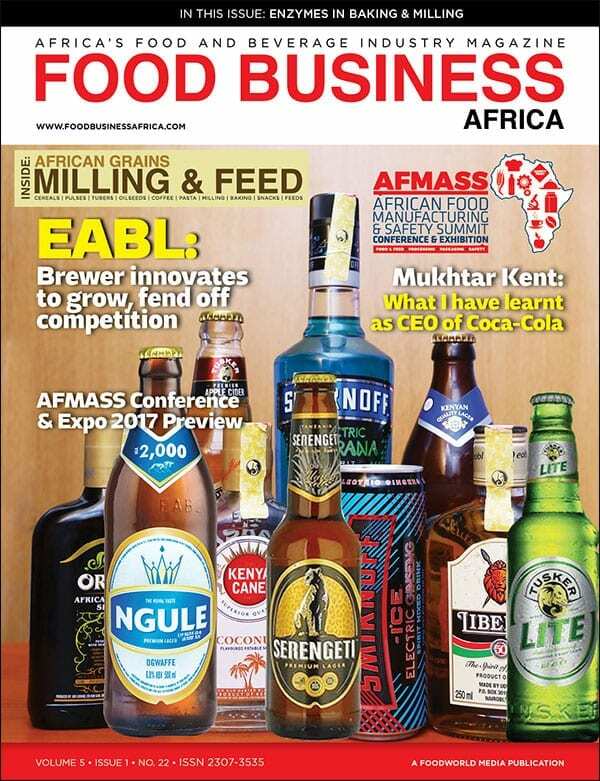 FOOD BUSINESS AFRICA magazine is the source of information for the professionals and businesses in the food, beverage, milling, baking, animal feed manufacturing and foodservice sector in sub-Saharan Africa. The magazine reflects the publisher’s passion for technology and the continent of Africa. The objective of the magazine is to provide relevant and timely information to the industry in sub-Saharan Africa that will catalyse the growth of the industry in the region. The magazine provides its readers with key technology developments, commodity markets and market trends in a manner that is cognizant of the level of the industry in Africa, with a goal to improve the local industries’ competence, knowledge and skills. The magazine is the first and only resource of its kind in the region, out of South Africa, that provides information on post-harvest management, food safety, quality and R&D , formulations management; agro/food processing, packaging, distribution and marketing. 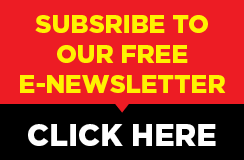 The magazine is targeted towards CEOs, Directors, General Managers, QA/R&D Managers, Production Managers, Engineering Managers, Supply Chain Managers, Procurement Managers, Marketing/Brand Managers and other professionals that are tasked with decision making in their roles in the manufacturing sector. This is the primary audience of the magazine. 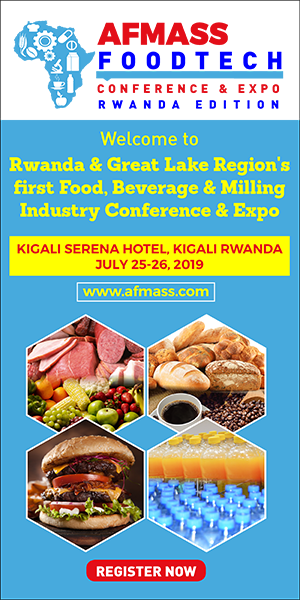 However, Food Business Africa is also relied upon by investors, strategists, retailers, suppliers, Governments, NGOs, trade associations, regulatory bodies, research and training institutions for the latest industry news, trends, technology, investment and marketing opportunities in the region. The magazine is widely distributed in Africa, currently reaching 17 countries, from its base in Kenya – into Kenya, Uganda, Tanzania, Ghana, Nigeria, Zambia Mauritius, Ethiopia, Democratic Republic of Congo (DRC), Malawi, Zimbabwe, Botswana, Sudan, Rwanda and Burundi – and in print format, and is also available as a digital edition on our website, giving it a worldwide readership. Printed issue: Food Business Africa is published 6 times a year. 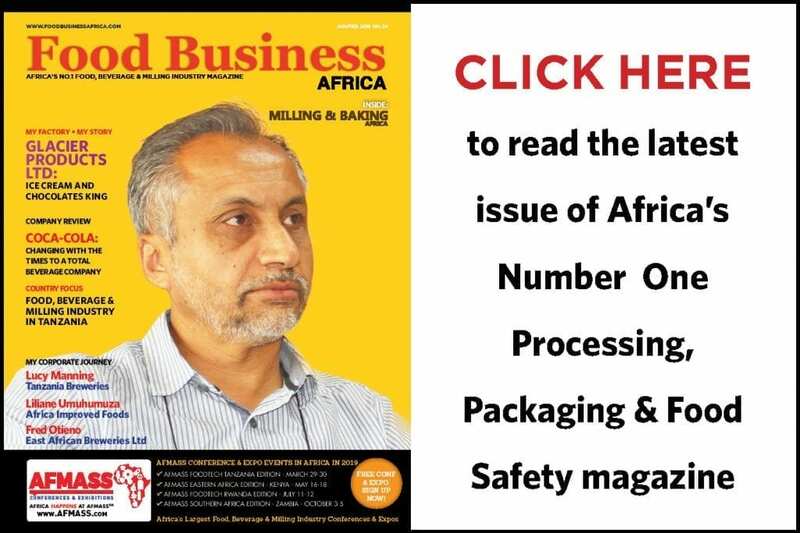 The inserts of Dairy Business Africa and African Grains, Milling & Feed magazine appear within every two issues of the magazine.